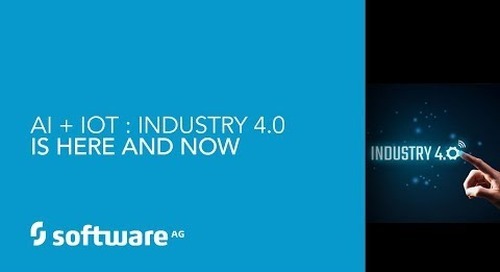 FREE FORRESTER REPORT: "API Solutions Market Heats Up": https://info.softwareag.com/Complimen... 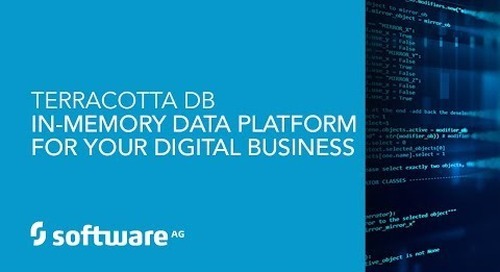 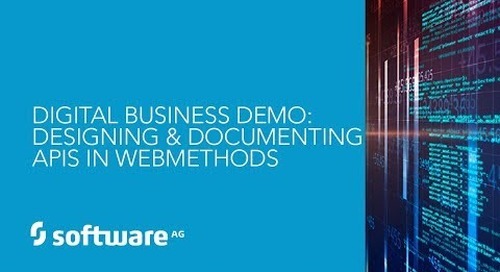 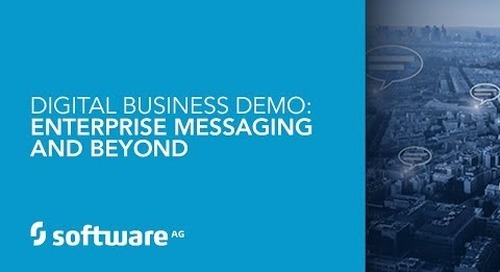 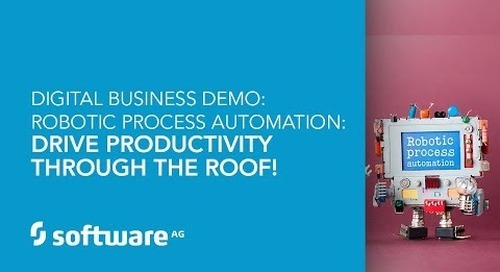 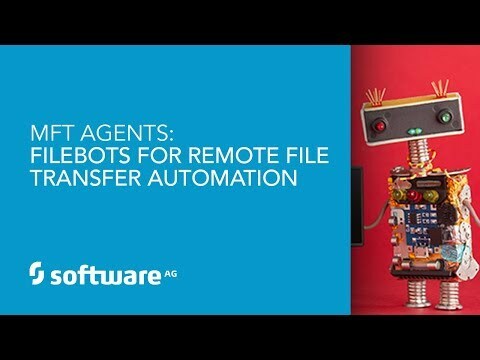 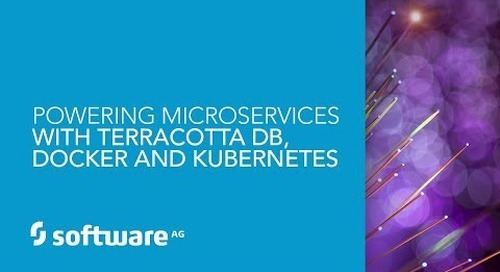 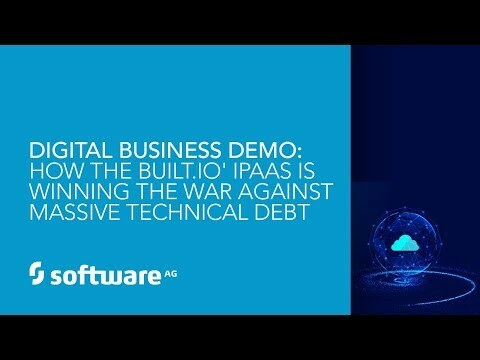 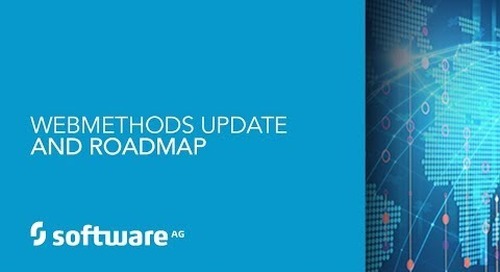 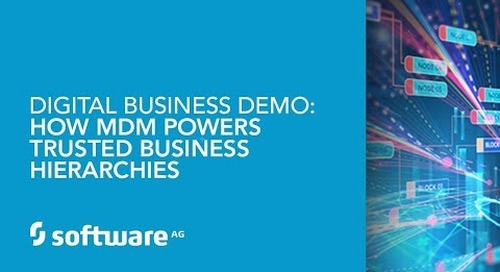 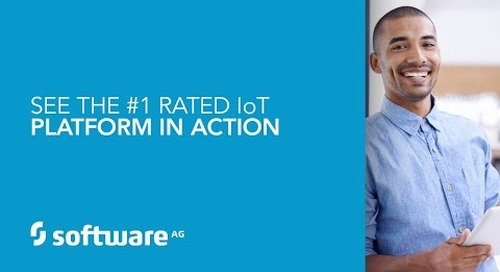 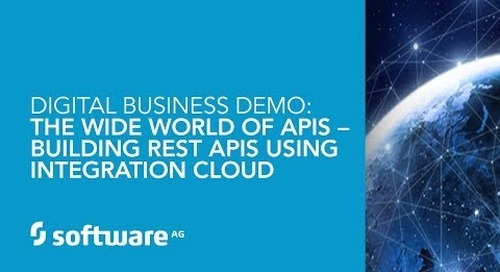 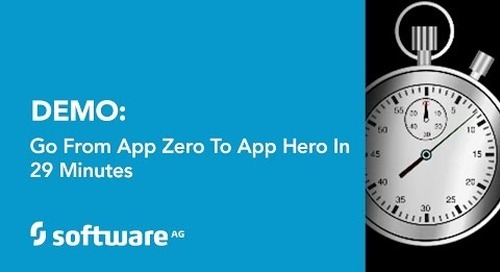 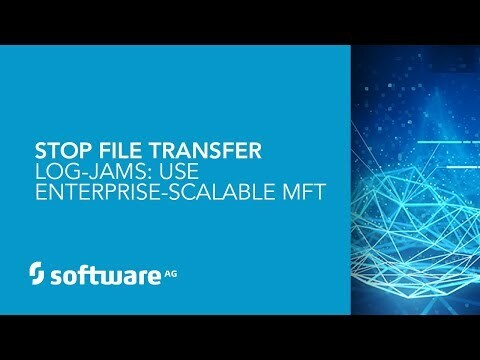 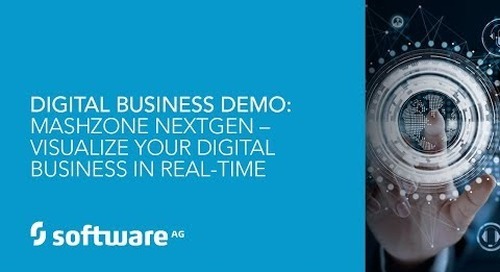 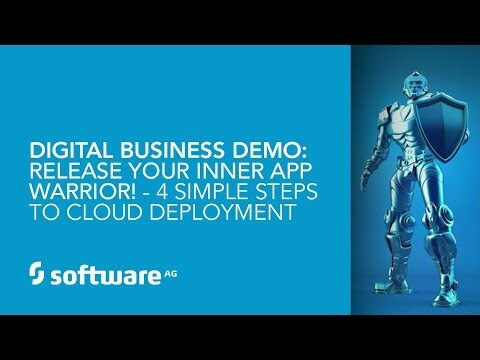 Learn more about Software AG's Digital Business Platform at https://www.softwareag.com Join our weekly live demos and webinars to see the products in action: http://www.softwareag.com/webinars For questions or a custom demo, contact us at https://www.softwareag.com/corporate/... Companies need a platform specifically built for rapid, continuous change. 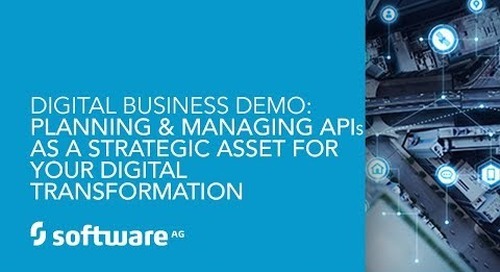 This session demonstrates key capabilities of Software AG’s Digital Business Platform, designed to help companies with their digital transformation. 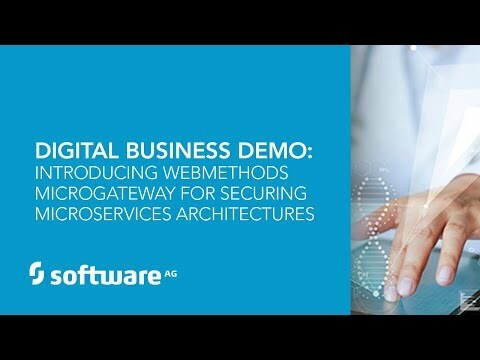 The demo shows how streaming analytics, ESB, process digitization, mobile, cloud, and other capabilities are leveraged to work seamlessly, using Agile methods, to address customer business problems. 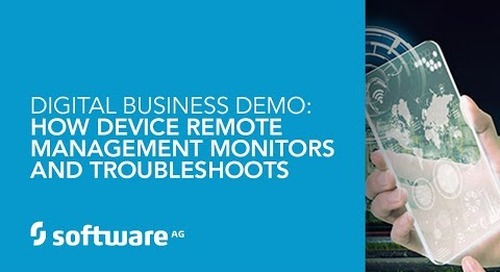 Most of the capabilities highlighted are universal and apply to a variety of business use cases.